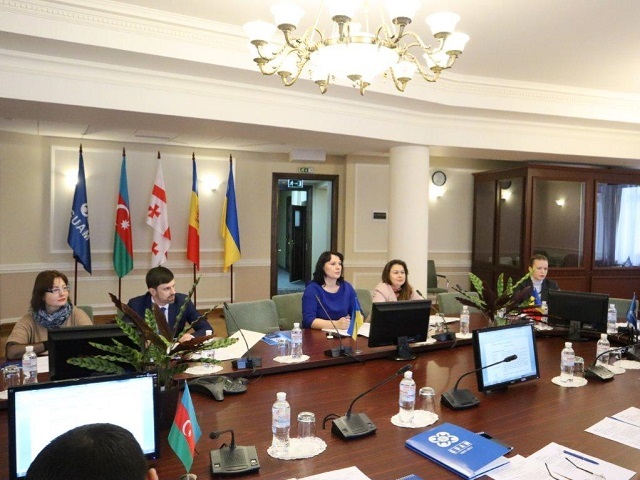 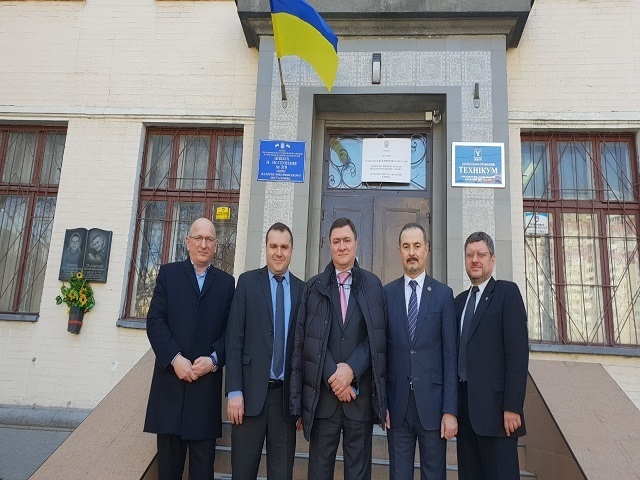 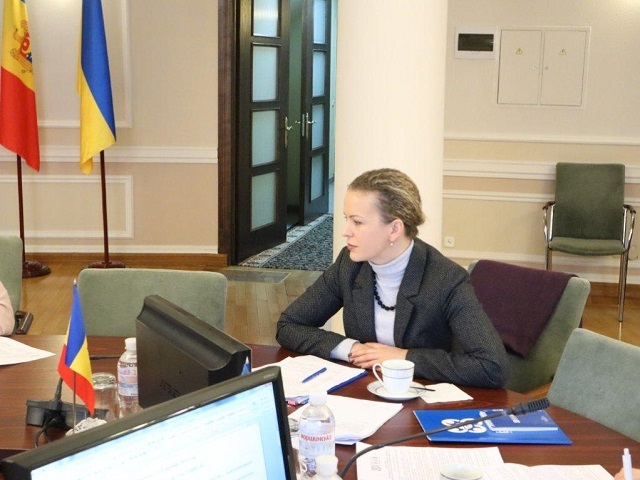 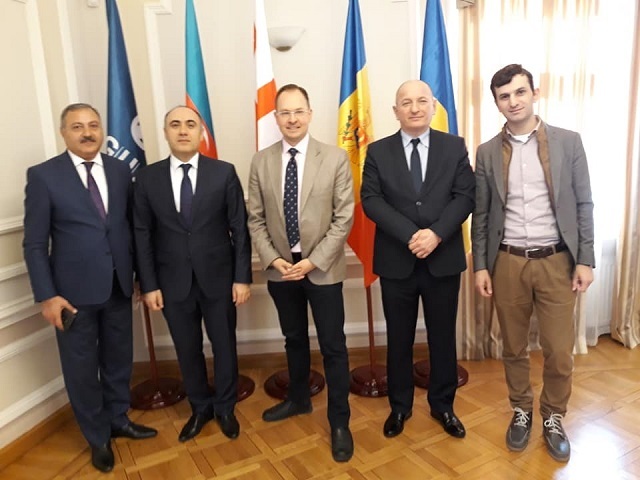 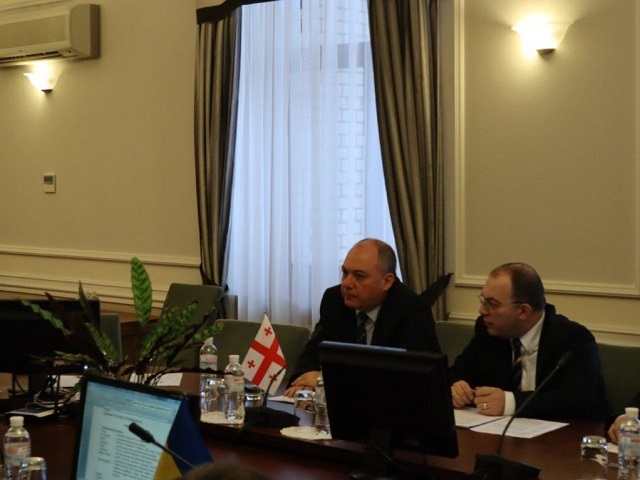 On December 13-14, 2018, the 2nd Meeting of the Working Body coordinating the activities of the Contracting Parties to the Agreement on Establishment of Free Trade Area between the GUUAM Participating States was held in the GUAM Secretariat in Kyiv with the participation of relevant Departments, Embassies of the GUAM Member States and GUAM Secretariat. 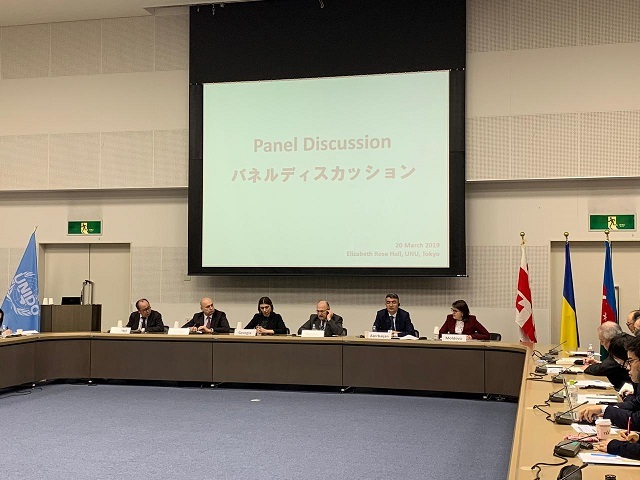 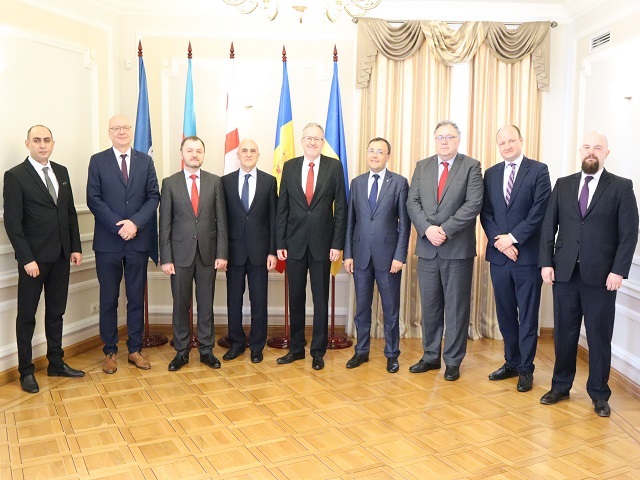 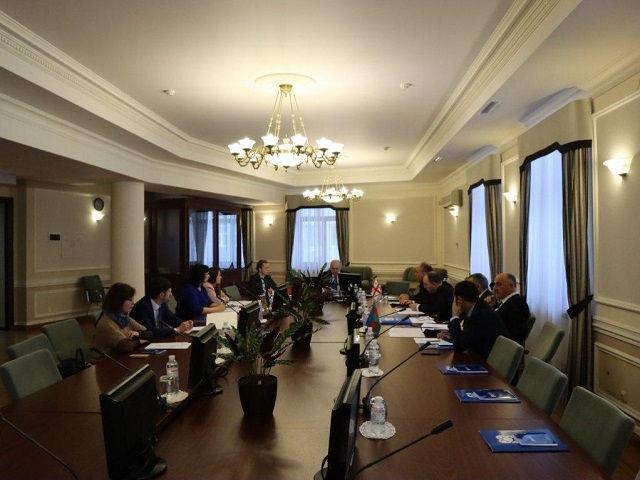 The participants of the meeting were informed on the state of trade and economic cooperation of the GUAM Member States and took note of the information provided by the Secretariat on the outcomes of the Meeting for the Heads of Government of the GUAM Member States (October 5, 2018, Chișinău). 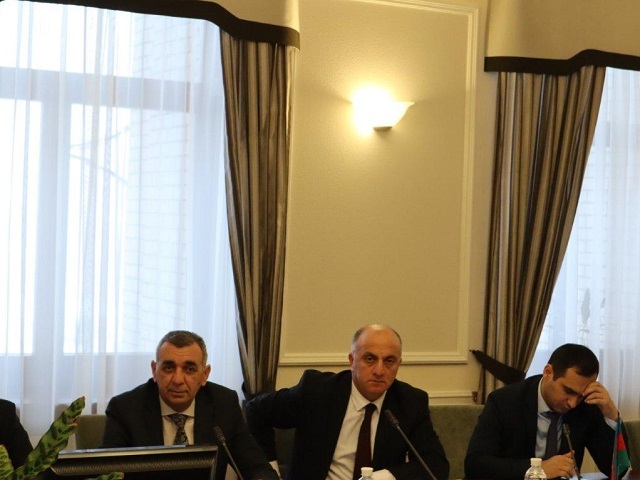 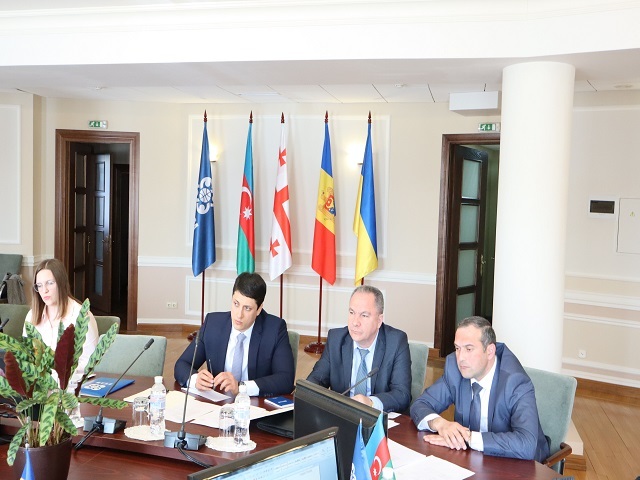 At the meeting, the Azerbaijan Side submitted also the proposals to the draft Protocol on the Rules for the Determination of the Goods Origin’s Country to the Agreement on Establishment of Free Trade Area between the GUUAM Participating States on which the Parties agreed to send their position.